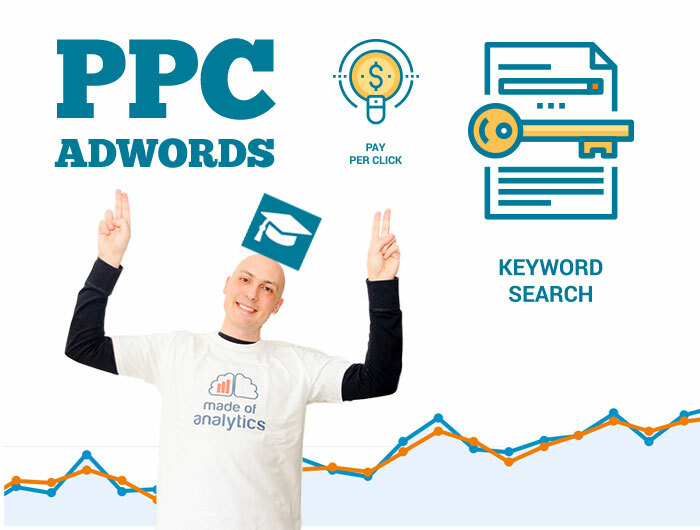 Made of Analytics › AdWords PPC › You need an expert in AdWords to help increase your customers! You need an expert in AdWords to help increase your customers! During my years as an AdWords Account Strategist and Optimizer, I managed hundreds of campaigns for multiple sectors (health, education, local services, retail …). If you need help from a specialist, click on the contact button. AdWords and its pay per click (PPC) model is the fastest and most effective way to increase the number of relevant customers to your website. It is based on users searching for relevant queries related to your products and services. When the configuration is correct the AdWords platform is an incredibly powerful tool which produces new customers and sales at a reasonable cost . However, it is a complex tool that requires knowledge and dedication, and some companies are wasting money when managing their campaigns. High CPCs consuming daily budget. 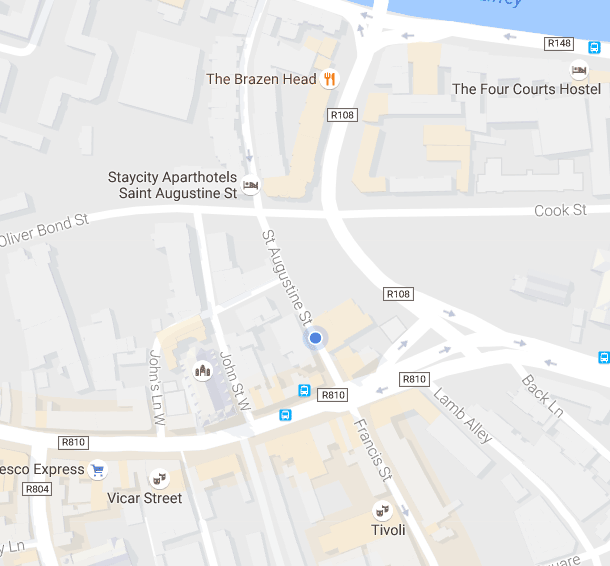 Why you should hire my AdWords consultancy services? Having worked as a Google AdWords Optimizer, I understand how the system has evolved over the years. Optimization in Spanish and English. If you need campaigns targeting Spanish speakers I can also help. No fixed-term contract (although I recommend at least 3 months to collect data and accordingly optimize). I am an expert in Google Analytics and I can help you squeeze the most out of your Analytics account, from implementation to analysis. And if you need help to implement conversion tracking / remarketing I can do that through Google Tag Manager (other agencies charge extra fees for those implementations). Finally, I am certified by Google after passing the AdWords exams (as the Googler we had to pass every year). Over the years AdWords has become a big monster of functionalities : campaigns of any kind (search, display, remarketing, video, apps …), tools for analysis and segmentation and more. I often see companies that waste half of their budget on irrelevant clicks with high cost without even realizing it. This is due to the lack of understanding of how the platform works and how campaigns are structured. When your campaigns are properly optimized, and conversions are still low, the problem might not be AdWords. In more than 90% of cases, the landing page is the cause of low conversion rates. Sending traffic to pages that offer low conversions is a waste of money. Unfortunately, when it comes to the destination pages, many companies completely drop the ball and make key design and copy decisions based on subjective feelings, or hunches from past campaigns, instead of relying on research and user based data. If you want to avoid costly mistakes and wasted time, you must understand your users and what they need… and make sure the right message is on your landing page! Are you ready to get more customers via AdWords?